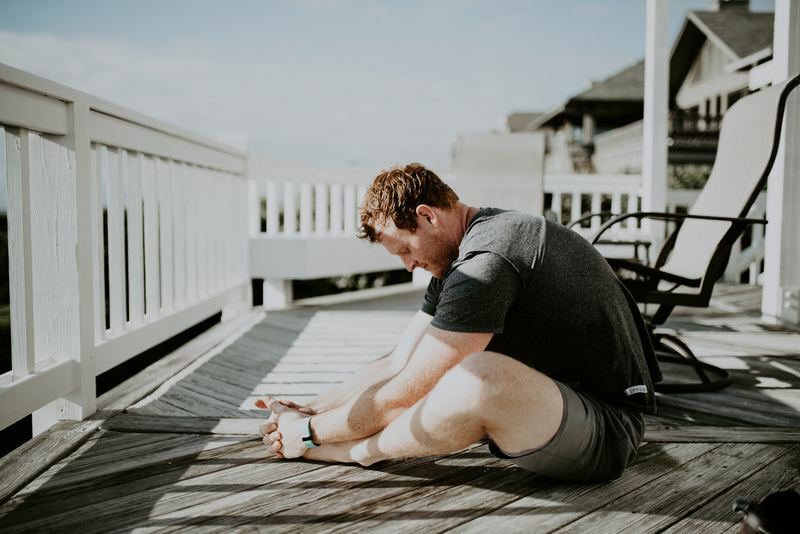 -Check with your doctor to see if it is okay for you to participate in yoga (especially if you are recovering from surgery or have other injuries). 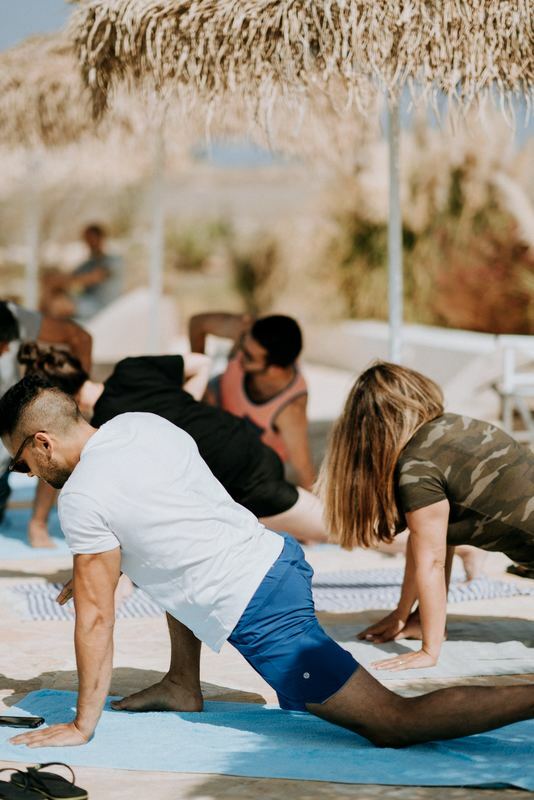 Most people are able to do yoga depending on the class they take. -Most people wear athletic clothes to yoga class. Definitely wear something that is easy to move in and possibly sweat in (depending on the type of class you are taking). -Most people like to bring a bottle of water along too. -Yoga is done in bare feet but some people like to bring socks in case their feet get cold. -Always let the teacher know if you have any specific injuries before class. -Try not to eat an hour or two before class. -Try not to wear perfume or cologne as it can bother other students. Some studios burn incense or use essential oils and don't want the mix of smells. -Leave your shoes outside of the yoga room. ​-Always grab a couple of yoga blocks and a blanket. Blocks are used in certain poses. Blankets can be used for extra knee padding, to sit on, for warmth or other reasons. -Most yoga classes start with some form or breathing and centering. 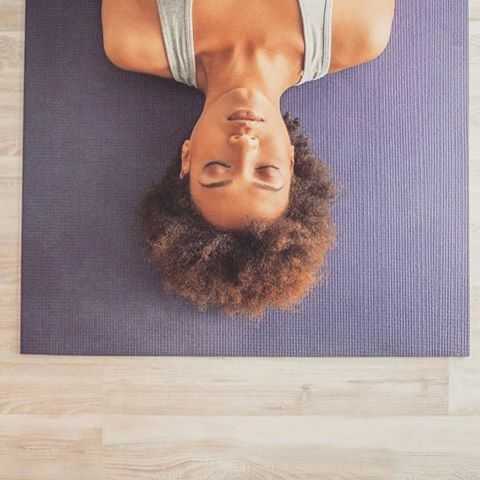 Then the class will start moving into poses and end with a quiet time to rest (called Shavasana). -It’s okay if you are not flexible or strong, just do what you can and never push past your limit. -Sometimes teachers like to physically touch you to get you in the correct alignment. Let them know if you prefer not to be touched. -Frequently teachers use essential oils or oil blends to enhance the experience of their class (in a diffuser or by placing it on your skin). Please let the teacher know if you have allergies to scents or oils. -If there is a certain pose you are struggling with ask your teacher for help. -Some poses are uncomfortable but none should cause pain, burning, or numbness. If they cause those symptoms, stop doing them and ask for help. -Just like any form of exercise, you may be sore after class. -Like anything else in life, the more you come to yoga the more comfortable you will feel with it. Over time, yoga has been shown to reduce stress, lower blood pressure, and relieve low back pain among other benefits. Try to do yoga on a regular basis by coming to classes but also by practicing some of the poses at home.